Information on retainer packages for monthly design work at a flat rate. You don’t always have the resources to hire a full time designer. Sound familiar? A retainer package might be the perfect solution. 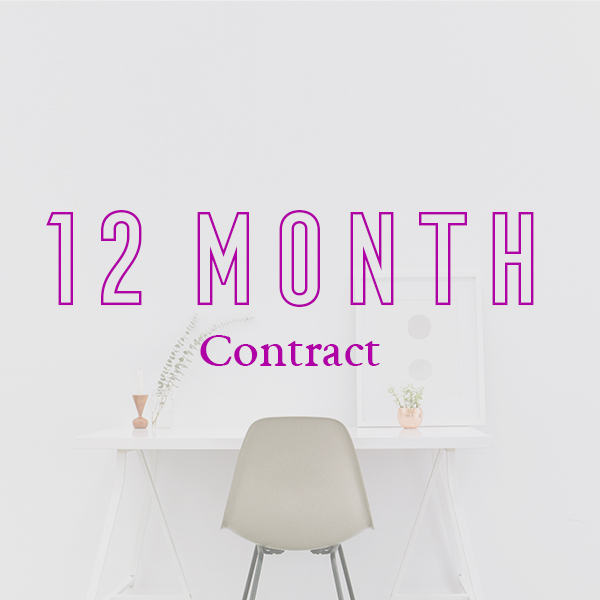 One set monthly rate gets you access to nearly on-demand design services. No long turn around times, and no hassle - retainer clients always get "Front of The Line" priority service as well as evening and weekend support. Just pick the package that works for you, we will set up a day that works best for your billing, and that's it. 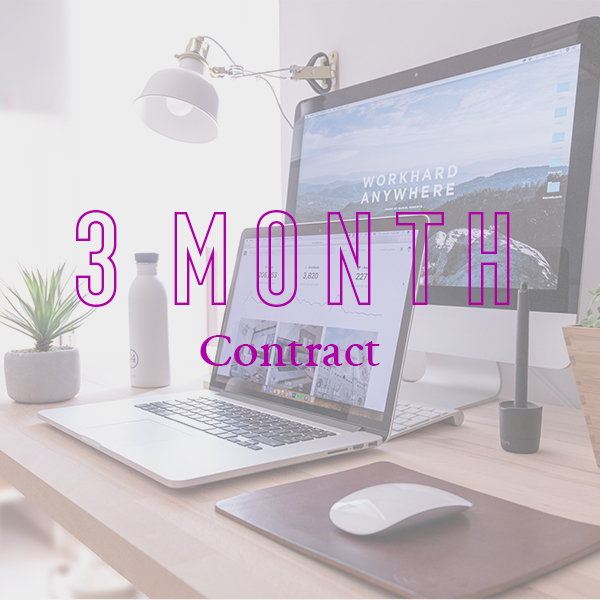 The longer your contract, the more you save. Have questions or need something a little more custom? Send me a message. *Additional hours available at $60 an hour. Hours do not roll over and reset the first day of the new month in your billing period.